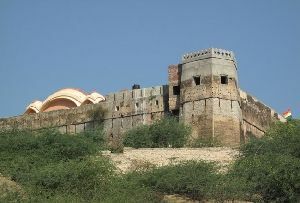 Also known as Chittaur, the Chittorgarh fort is one of the greatest forts in the state of Rajasthan, whose walls shout of great sacrifices and valor of the Rajput men. 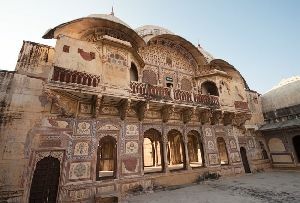 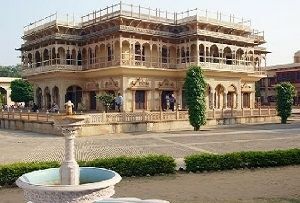 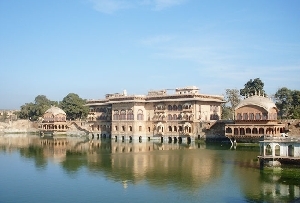 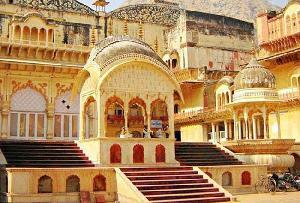 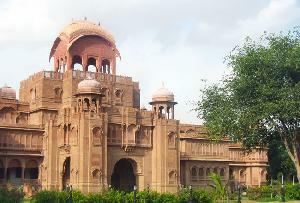 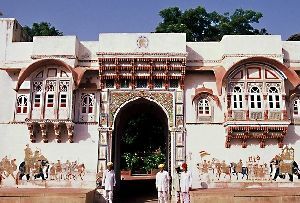 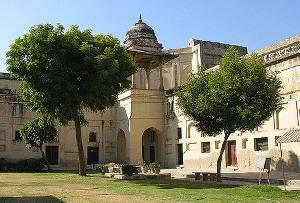 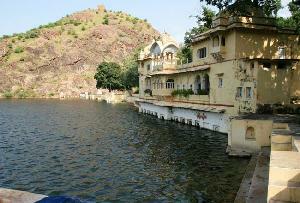 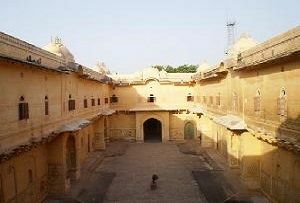 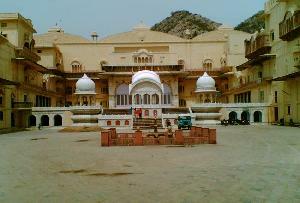 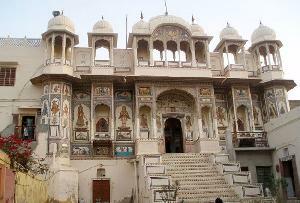 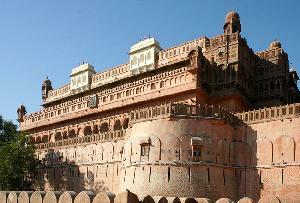 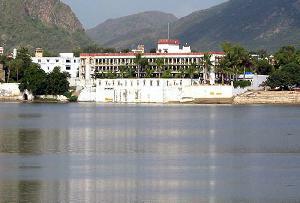 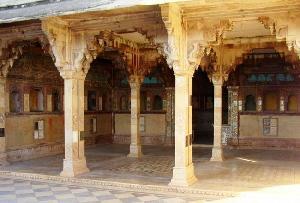 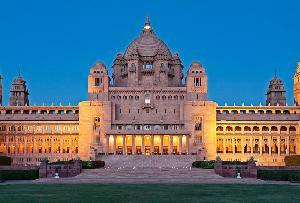 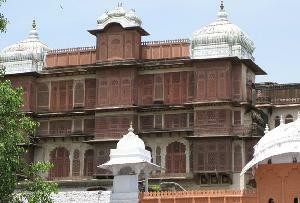 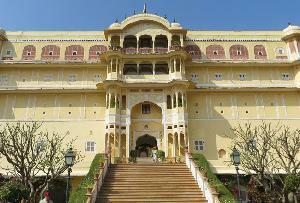 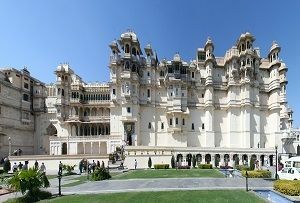 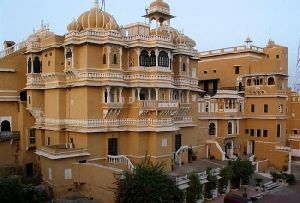 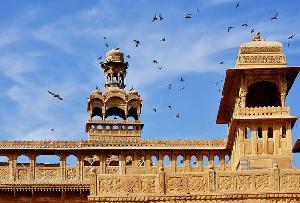 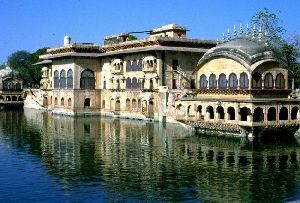 It is situated on the banks of Berach river, in the southern part of Rajasthan. 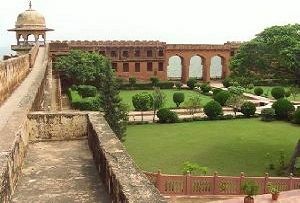 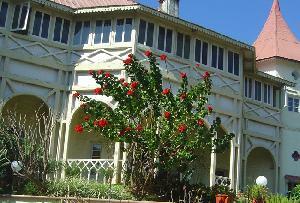 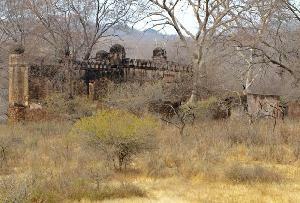 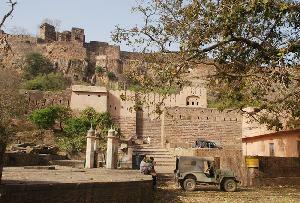 The magnificent fort is built on a huge expanse of around 700 acres on a hilltop. 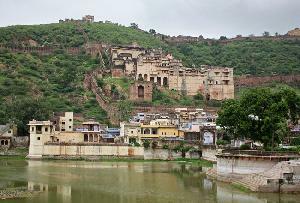 Legends has it that this UNESCO world heritage site was built by one of the Pandavas, Bhima of Mahabharata. 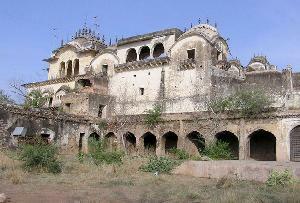 In history books, Chittaur was founded back in 7th century AD, under the rule of Mauryans. 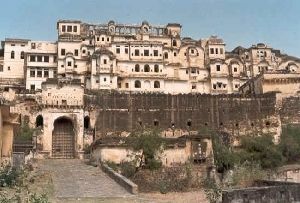 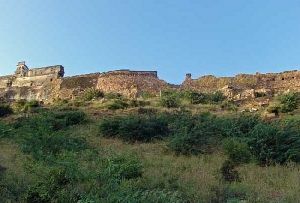 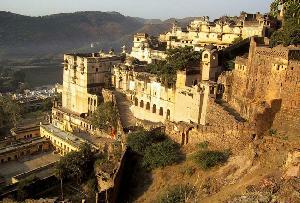 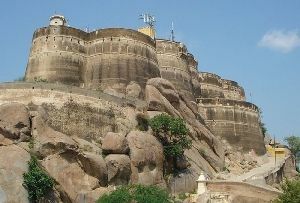 It is believed that the fort served as the capital of Mewar for nearly eight centuries. 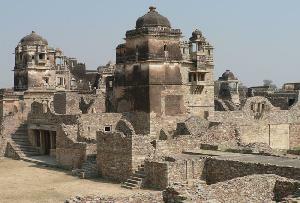 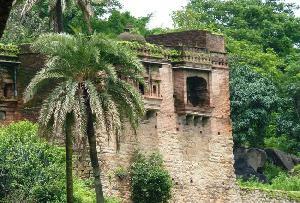 However, tragedy happened when Emperor Akbar looted and destroyed the fort in the 15th century. 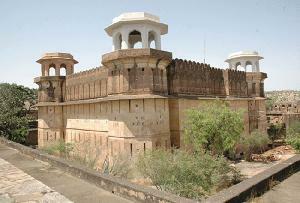 It was during this attack, that the practice of Jauhar came into the limelight. 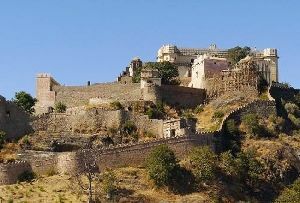 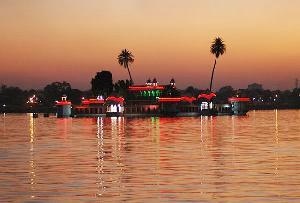 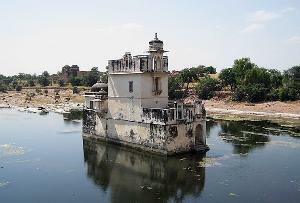 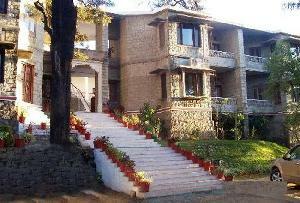 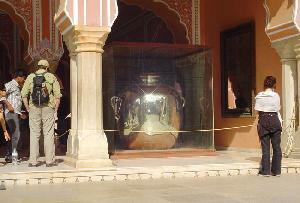 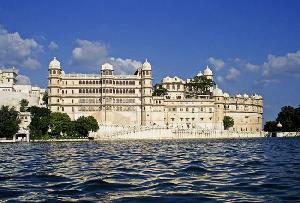 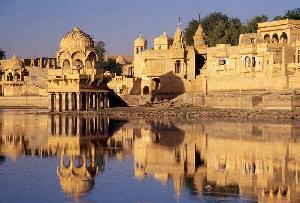 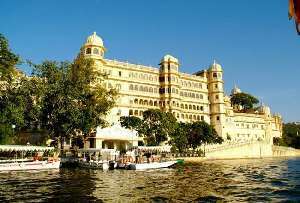 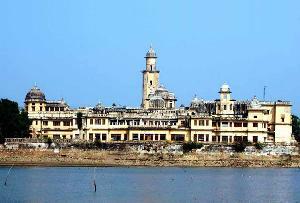 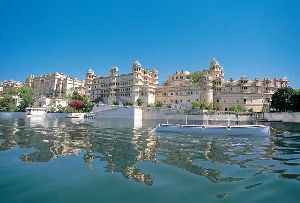 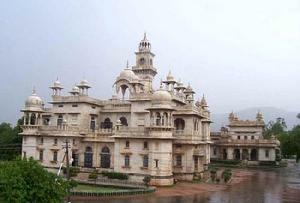 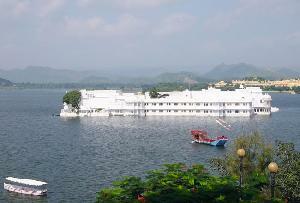 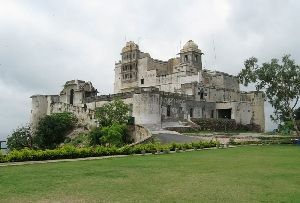 Nearest airport to Chittorgarh fort is the Maharana Pratap airport at the city of Udaipur. 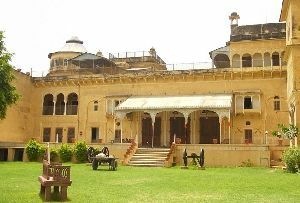 The city of Chittorgarh is well connected to the other parts of India via Chittorgarh railway station. 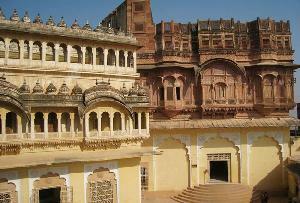 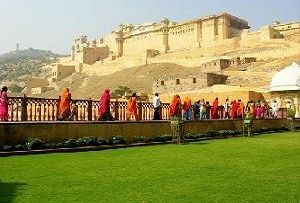 Rajasthan roadways offers bus service to the major tourist spots of the state including Chittorgarh city.